Sometimes a book comes along that captures the essence of what it means to love mountains and to love being in mountains. This is such a book. In it the author describes his journey from bumbling would-be hillwalker and long-distance walker through rock climbing, alpine mountaineering, winter climbing, and mountain rescue team member to disillusion with the hills and finally a rekindling of the spirit with bothy hunting. 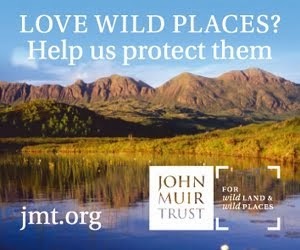 Throughout a love of nature and wild places shines through. Along with mordant humour and a cast of friends, acquaintances and chance meetings that enliven the stories, whether it’s as a novice on the Pennine Way or ice climbing in Glencoe. The author laughs at himself and his misadventures and pokes gentle fun at friends – there’s nothing malicious here. The disillusion is with climbing rather than with the hills. ‘I no longer believe’ writes Burns. Instead he turns to the stage, first as a stand-up comedian then as a playwright and actor with his own one-man show about occultist and mountaineer Aleister Crowley. (Later he writes and performs another one-man play Mallory: Beyond Everest, which I’ve seen twice – it’s excellent). Looking for another writing project he decides on a book about his outdoor life, ‘a farewell to the hills’. 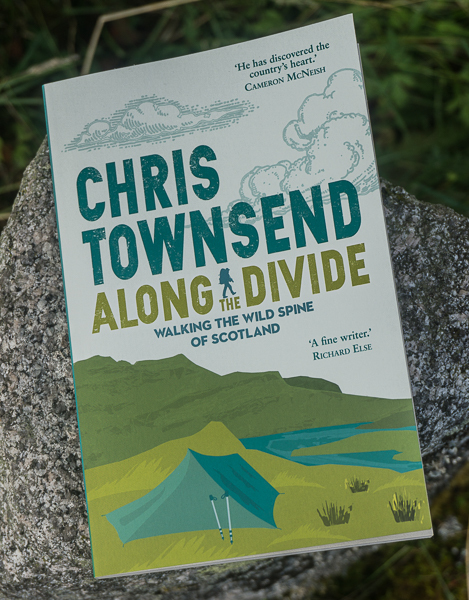 But that’s not what this book is as his hill life is restored with a love of bothies and then a decision to walk the Pennine Way again, forty years later. The book ends there, tantalisingly, but on a positive note. There is more joy in the hills to come, more adventures, more stories. 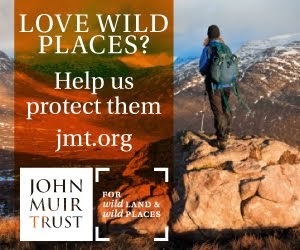 You can read, listen and even watch some of them on Burn’s website - www.johndburns.com. 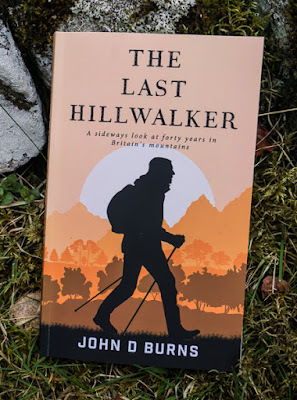 The Last Hillwalker is well-written and entertaining. Beneath the humour and the excitement there are passionate feelings and self-analysis. The author is a man who has thought carefully and deeply about the hills and his place in them. Having raced through the book once, carried away by the adventures and the desire to know what happens next, I’ve read it again, this time noting what the author is going through, what lies behind the tales. I’m sure I’ll read it again. It’s one of the best hill books I’ve read in many years. The title? It puzzled me and isn’t explained until the end when the author meets a young man called Alec and tells him he thinks hillwalking is dying out and the hills will soon be empty. Alec doesn’t agree. After he’s gone Burns thinks ‘maybe I just met the last hillwalker’. Happily I think he’s wrong but that’s no reason not to read this wonderful book.